SS-Sonderkommando Sobibor was an extermination camp, founded in the same time as Belzec and Treblinka, in 1942 during the Einsatz Reinhard – the German action of extermination Jewish nation. 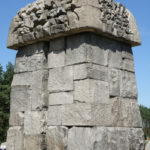 It was built by prisoners near the Sobibor village in the neighborhood of railroad trail between Chelm and Wlodawa. 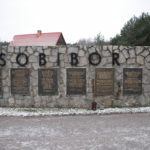 Camp in Sobibor was divided for five parts. 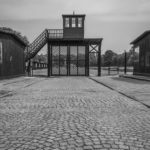 The first one was a railroad ramp, where SS-soldiers were selecting prisoners. Those who were able to work, were exploited in German factories, especially in shoemaking and tailoring. Other prisoners, elders, weak, often mothers with children, were immediately executed in gas chambers. 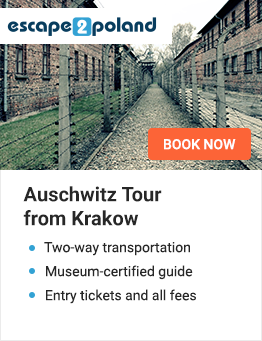 Sobibor extermination camp has also prisoners barrack, warehouses, extermination infrastructure like gas chambers, wall of executions, crematories. After few escapes, camp has been surrounded by minefields. 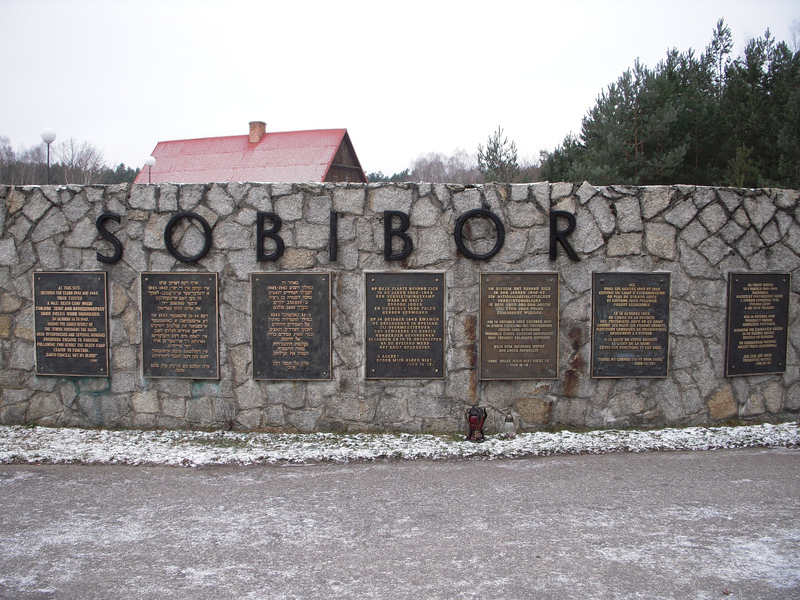 Because of very few remained archives its hard to estimate number of Sobibor victims, but It was surely not less than 250 thousand Jews. 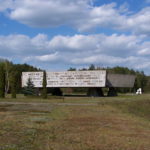 Museum in Sobibor was founded in 1993 in the 50th anniversary of uprising in Sobibor extermination camp. 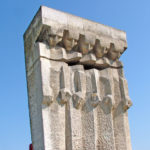 There is a monument of Jewish mother with child, tumulus with the ashes of victims, the trial of memory and exposition called “Sobibor – Camp of Death”. 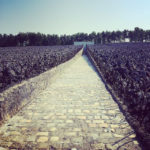 Museum in Sobibor let us to imagine a picture of Nazis cruel crime, but It’s also much more peaceful place than Auschwitz what makes visitors to contemplation and commemoration victims in respectful silence.